Hey everyone! Syniax here with another blog rant on the world of gaming. Recently Nintendo has unveiled the SNES Classic Mini! This is great because of the fact of nostalgia and the games it comes with. I personally did Sega Genesis back at this point but all in all the games on SNES did a whole lot better imo as far as being great games vs Sega. 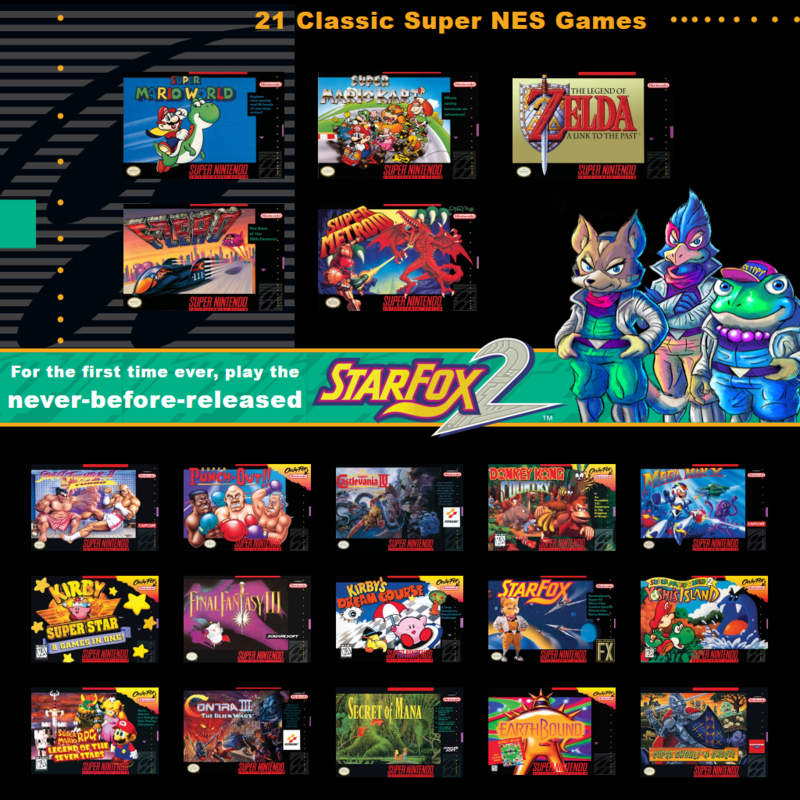 Also including Star Fox 2 never before released which sounds like a great deal. Everything in this one little box and probably a matter of time before someone gets inside this and guts it and you will have possibly the majority of SNES titles in one little location that you can play on your HDTV. Nintendo announced yesterday the release of the console and with hours of its announcement also announced that they will be discontinued by the end of this year. What ever the reason or excuse. I think this is a retarded method to go about this. Back in my day I only really played Nintendo, SNES, and most of the gameboys. I didn’t pay attention to N64 or anything after that til of recent with the Nintendo Switch. It seems that Nintendo has this reputation of screwing the consumers over and over with lack of stock and not meeting supply and demand. It seems scalpers are the ones who are really making a profit at this point in time. In all honesty I don’t understand why they gave up on NES with how well they were moving them. 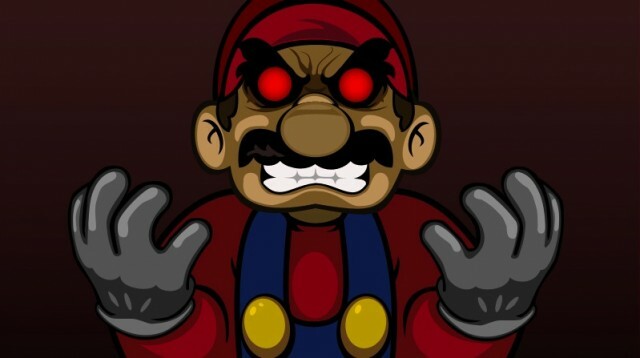 I even bet if they let the NES and SNES classics get deployed for a bit they would beat out Microsoft’s Xbox… (maybe ha!) but why just give them up? Well with whatever reasons they have to go off and not wanting to make money off these products and how they do business, Nintendo has a spot in my heart but only for the Switch at this point in time. I was thinking about getting the classic mini’s but in time I realized how pointless it would be to them around and this is thanks to Xbox and their situation with Backwards compatible gaming and how no one really plays the games. I don’t see my self trying to complete these games especially around the time frame that they will drop which will be around Destiny’s 2 launch.. I rather put my money and time into Destiny 2 at this point before I go wasting time, money and energy trying to location the SNES Mini… anyways this is Syniax signing out! Always remain epic!